A.F. Ventolieri Plumbing and Heating is a Boston-based, family owned, company with generations of experience. 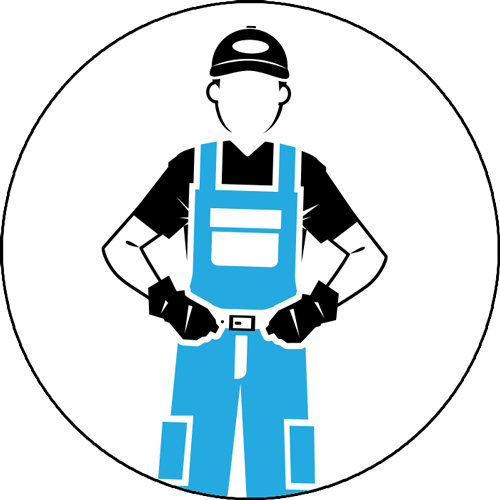 Striving to provide the best plumbing service in and around the Greater Boston area, A.F. Ventolieri Plumbing is a name you can depend on for quality service. The wide variety of services offered places us ahead of the competition. Providing genuine and quality service at competitive rates has always been important to us, therefore we approach each job with the knowledge and skills needed for our customers to receive superior results. We recognize that every job whether residential or commercial is different, as a result we tailor our installs, maintenance and treatment specifically to the needs of our customers.